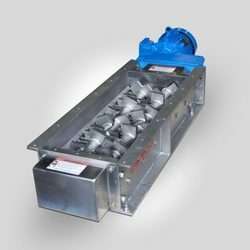 Leading Manufacturer of lump crusher from Ahmedabad. We are engaged in the manufacturer of Lump Crusher. Looking for Lump Crusher ?